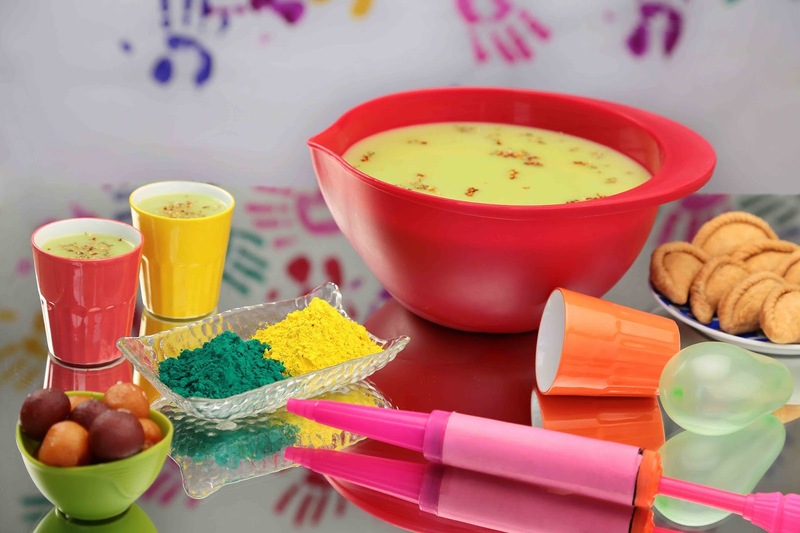 Holi is festival of colors like other Indian festival food is special for in its celebration. So we give you some list of sweets that enjoy in Hoil. Sweet dumplings made of semolina or flour, gujiyas are an absolute Holi treat. It is known as ‘karanji’ in states of Maharashtra and Karnataka and ‘pedakiya’ in Bihar. The filling of mawa, dry coconut, almonds, and cardamom coupled with the golden crust of the pastry makes for a mouthwatering delight. 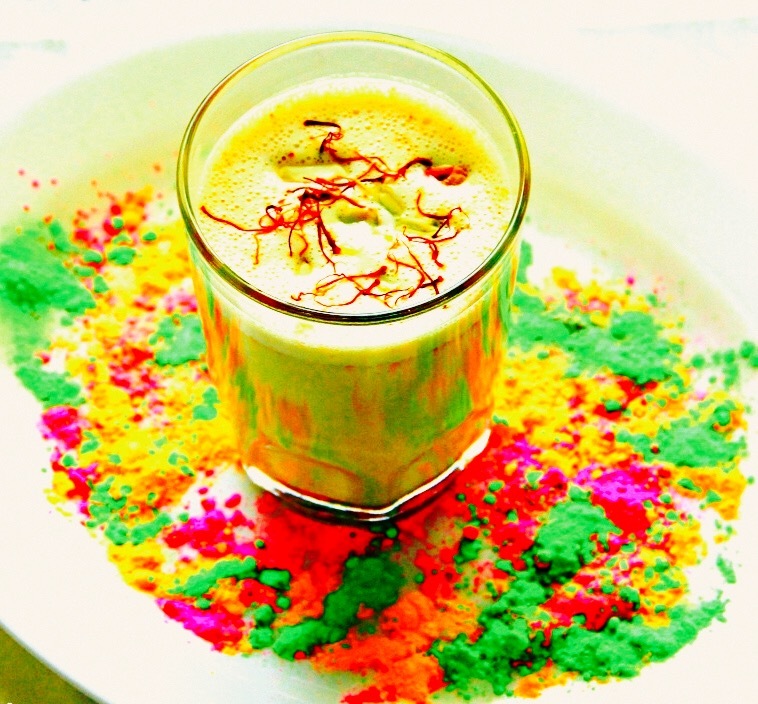 The thandai has been memorializing by Bollywood in its many Holi. You would not be wrong to consider it as the official Holi drink. The use of bhaang in India dates back to 1000 BC, with it finding mention in the ancient text Atharvaveda. Milk, ghee, and spices provide the base for a thandai, whereas bhaang is prepared by squashing the buds and leaves of the cannabis plant using a mortar and pestle. The paste is then mixed in and the legendary bhaang thandai is prepared. Puran Poli is a very popular sweet in Holi. It is a kind of sweet, buttery flatbread, and although it resembles a roti in appearance, a poli is actually very different. The stuffing of puran is made from boiling lentils, then mixing them with suger .Cardamom, saffron, and nutmeg are added to the stuffing for additional flavor, and the finished dish is served with ghee. It is a popular drink prepared during the festival of Holi. According to legend, bhaang is considered to be an auspicious drink which was consumed by Lord Shiva. Give your Holi soiree an extra kick with these high spirited treats. This Indian chaat is prepared by soaking fitters made from lentil, chickpea flour, or potato known as vadas in a thick Indian yogurt known as dahi. The hot deep fried vadas are first put in water, then transferred to thick beaten dahi. For best results, the vadas are soaked for at least a couple of hours before serving. To add more flavor, they can be topped with mint leaves, chili powder, crushed black pepper, chaat masala, cumin, shredded coconut, green chilis, or boondi.